A committee that will recommend candidates for interim Jackson County sheriff is expected to make its report Monday. 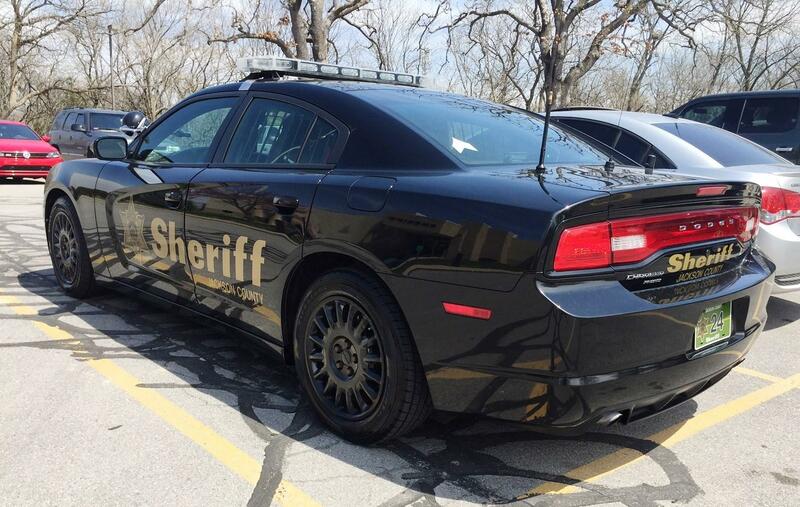 As KCUR has reported, 88 percent of the sheriff's office are white men. Out of 94 sworn deputies, 90 are white. There are no Hispanics or Asians in the office. Each candidate was asked whether diversity would be a priority. “I think the sheriff’s office should reflect the county that it serves. That’s why we asked the question,” said County Legislator Alfred Jordan who chairs the committee. Besides diversity, all the candidates addressed the scandal that drove former sheriff Mike Sharp from office. Sharp carried on a sexual, romantic, and financial relationship with a civilian subordinate, according to court documents in an ongoing lawsuit. "Diversity is not a priority; it's a necessity," said Rosilyn Allen, a retired major from the Kansas City Police Department whose last job was leading KCPD's violent crime division. She also said the Sharp scandal has damaged the office. "I think they're in turmoil right now." The finalists were KCPD heavy. Also interviewed was retired sergeant Ramona Arroyo, the first Hispanic women to make that rank in the KCPD. "I'm a woman, I'm Hispanic, and I'm not afraid to get involved," said Arroyo when asked about diversity. She was toughest on the Sharp administration and said her first priority would be to investigate who in the sheriff's office knew what about the scandal. "I would clean house if I needed to," Arroyo said. The best known of the candidates was retired KCPD chief Darryl Forte, the first African American to lead the department. Forte has been the most public, tweeting that he applied for the job. Forte told the committee he would personally lead the sheriff's office in diversity training. He expects pushback from current deputies. "Some of it is going to be race," he said. Forte said he would meet with every single employee in the office if appointed. "If you don't have buy in from the people you can't get anything done," he said. Forte came with bound copies of plans and priorities he would implement if chosen. Perhaps the candidate that surprised the committee the most was James Ripley, a retired lieutenant with the Missouri Highway Patrol. 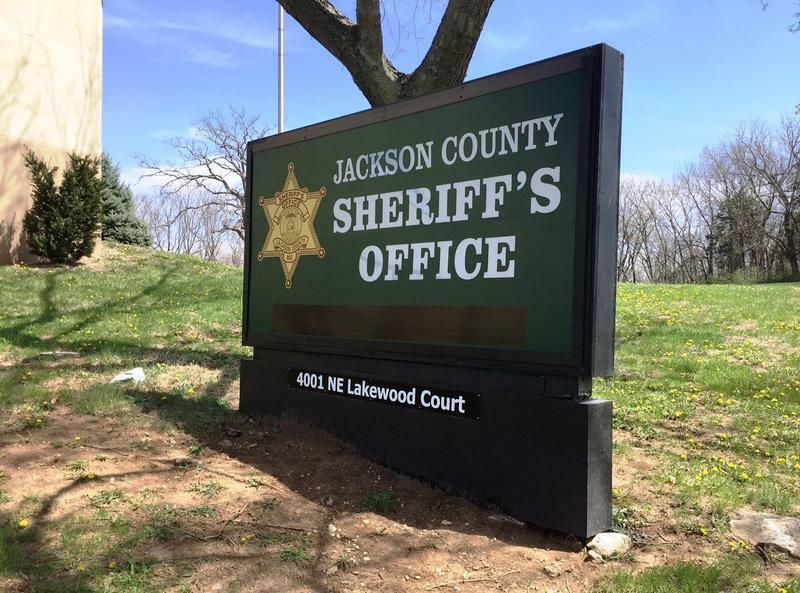 He worked out of Troop A in Lee's Summit, and he said already has relationships with chiefs in Jackson County cities such as Lone Jack and Raytown. When asked about diversity, he simply said "cultural diversity is good everywhere" but is hard to achieve because the sheriff's office is in competition with other agencies in the county. Unlike those retired KCPD members, Ripley has experience policing rural parts of the county. The only internal candidate is Michael Rogers, a captain in the office who oversees the patrol division. He has spent his entire career in the Jackson County Sheriff's Office, most of it doing drug investigations. "I have a very good feel for the pulse of Jackson County," he said. Rogers said in his current job he has emphasized diversity in hiring and that a recent hike in the pay scale is helping in recruitment. He seemed less worried about the problems foisted on the office by Sharp. "The sheriff's department is not broken," he said. "We're essentially at the highest point we've ever been." All five said they would run for the office. Ripley, who has already filed to run for the state House, said he would withdraw from that race and run for sheriff if he's appointed as the interim. 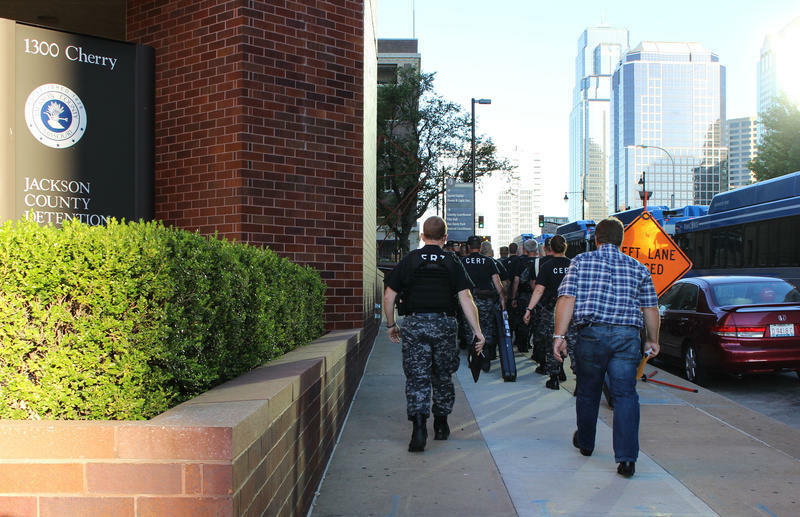 A former guard at the Jackson County jail has pleaded guilty to corruption charges for taking a bribe to smuggle cigarettes, cell phones and phone chargers into the downtown jail. Twenty-six year old Andre Lamonte Dickerson pleaded guilty to two of the four counts against him.